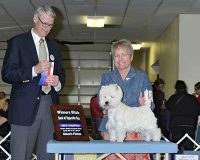 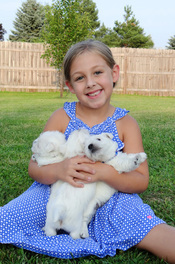 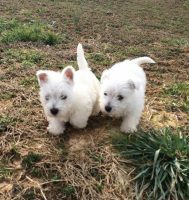 Our breeding philosophy is simple: we breed healthy dogs with sound temperaments, to produce West Highland White Terrier puppies that not only exceed conformation and breeding standards, but also make great additions to any family. 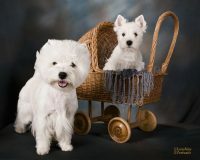 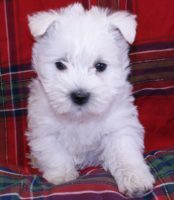 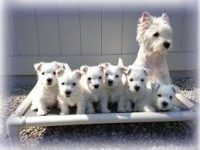 Each Westie Litter Is Hand-Raised from Our Home to Yours. 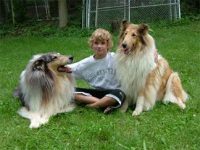 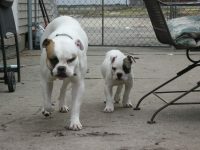 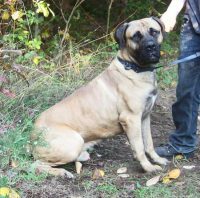 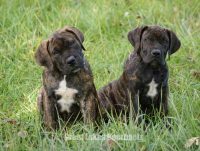 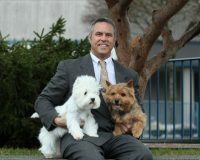 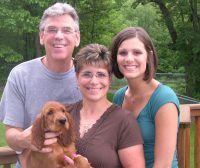 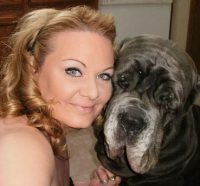 All our dogs are a part of our family, and are raised from birth inside our Southeast Michigan home. 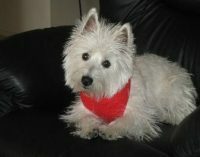 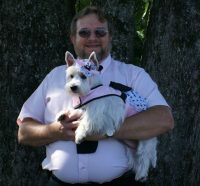 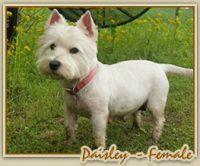 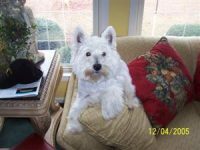 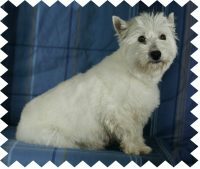 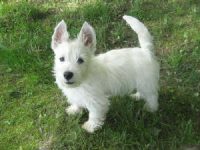 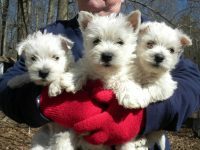 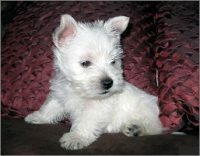 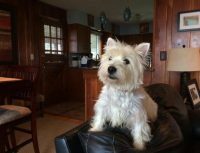 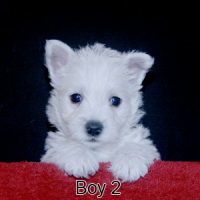 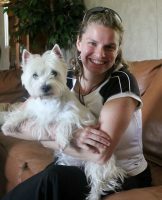 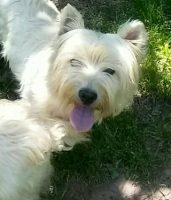 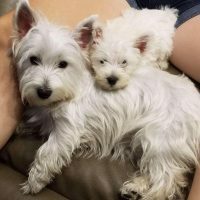 We are a low-volume West Highland White Terrier breeder and have a small kennel to ensure that all puppies are well-socialized and up-to-date on their inoculations and worming treatments.